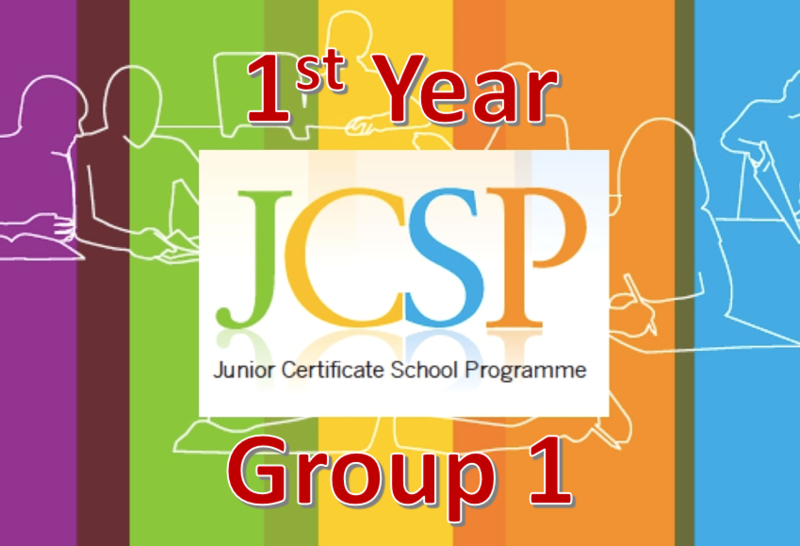 On Tuesday May 22nd a group of 1st year JCSP students met their pen pals from Ard Scoil Chiarain, Clara, Co. Offaly. 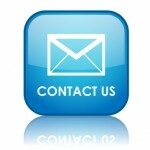 Over the course of the school year they had exchanged a number of letters. 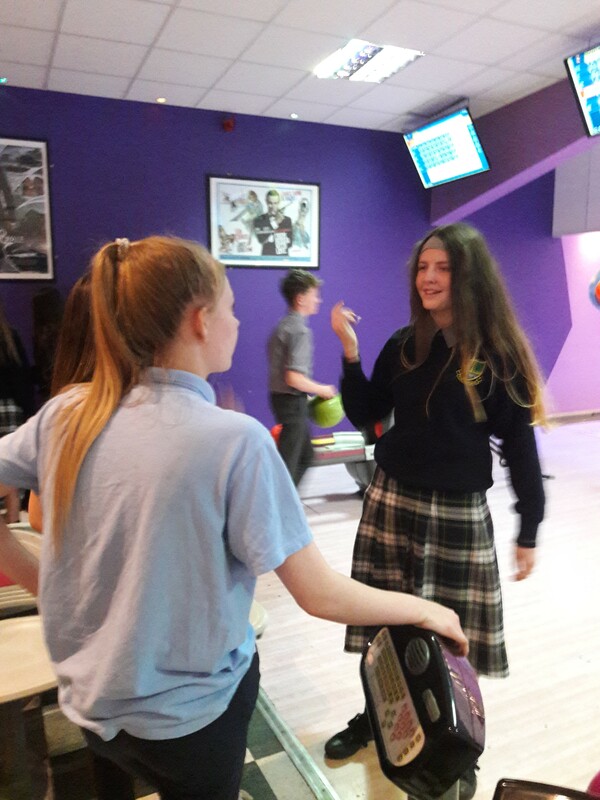 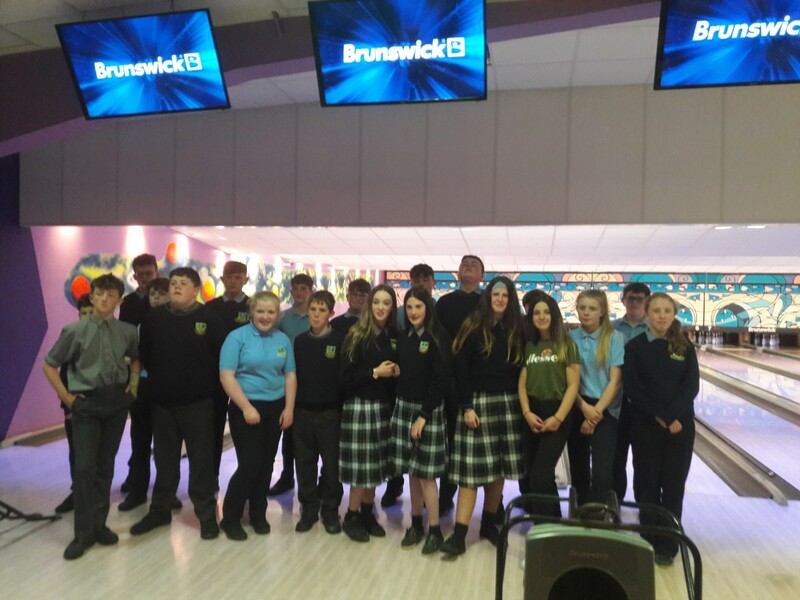 They then travelled to Cosmic bowling in Tullamore for the afternoon. A very enjoyable time was had by both groups and they plan on keeping in touch in the future.